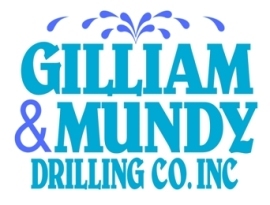 Our small, family-owned business was started in 1972 by Louis Mundy and William “Billy” Gilliam. 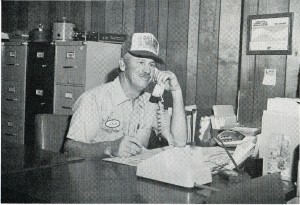 The loss of Billy in 1979 was personally devastating to everyone who knew him. 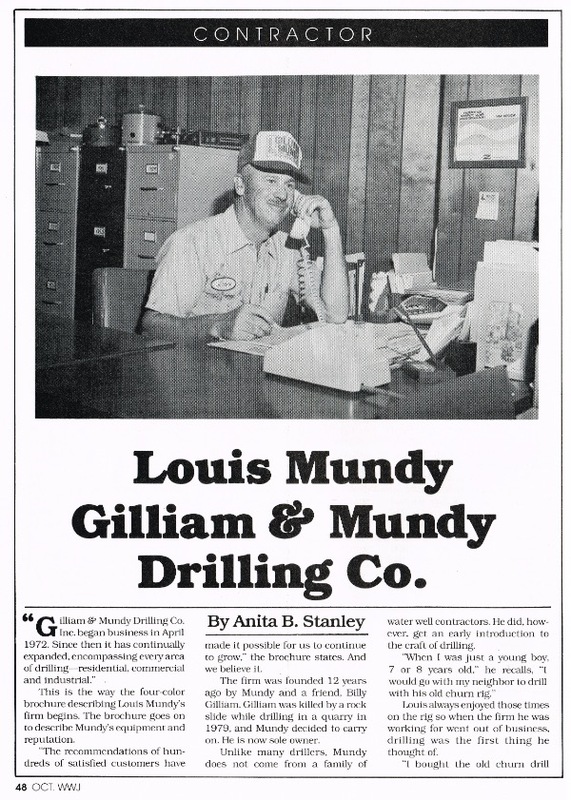 Louis continued the business in partnership with his wife, Frances while keeping the original name of the company as an acknowledgment to Billy’s contribution in the early, formative years of the company. 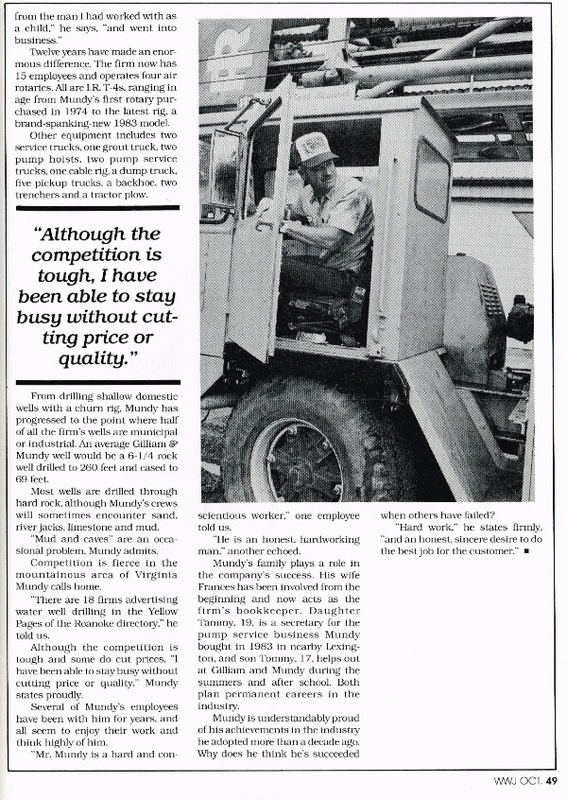 The business was built with hard work and a commitment to fairness and honesty, principles that are still an integral part of who we are today. Louis remains an invaluable resource to the company, providing guidance and sharing the knowledge he has gained in over 50 years in the industry. 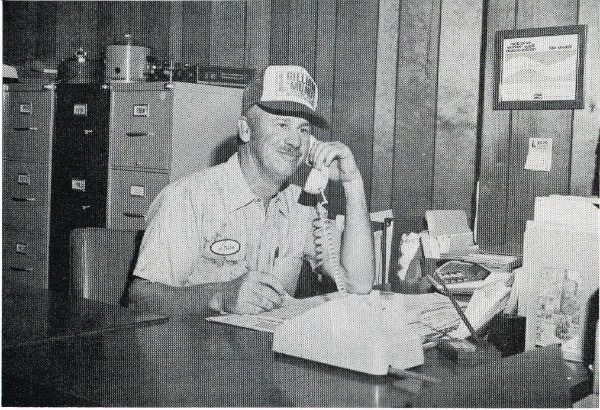 His son Tommy manages the daily operations today and has the benefit of over 30 years of his own experience in the business which started when he worked summers as a teenager. We strive to provide each customer with the best service possible by staying ahead of new trends in the industry and hiring employees who share our commitment to excellence and honesty. We are grateful for the opportunity to provide our customers access to one of the most precious resources our planet offers.